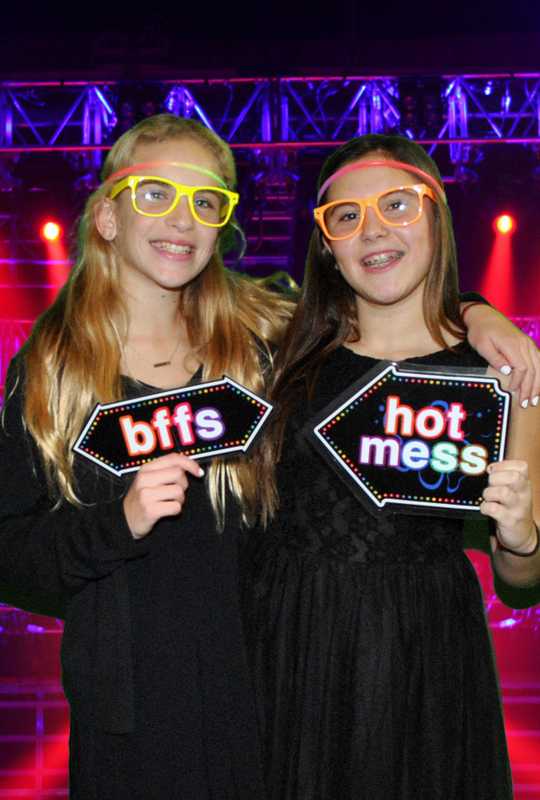 Photo Booths for NJ, NY, CT and PA are one of our specialties. 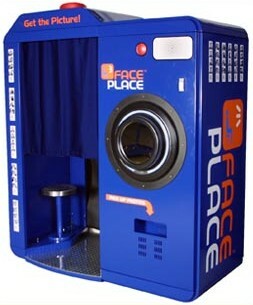 From the Retro “Coney Island” style to the modern open format I-Pose Selfie Booth, The Entertainment Company can provide it all. 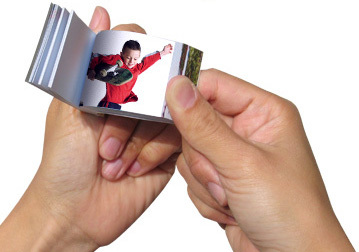 Producing four pose photo strips, 4x6 or 5x7 individual prints or a combination or the two, our booths are fully customizable for your special event.